Listen to MyMac 177 or subscribe via iTunes. 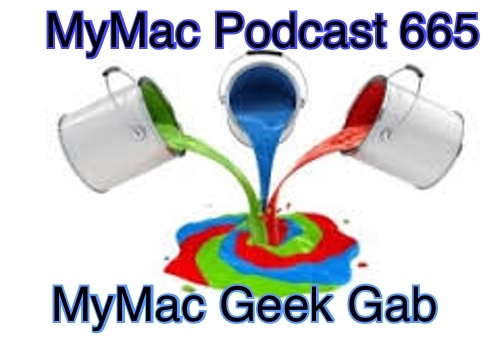 A big show this week, with Dave Hamilton of The Mac Observer and the Mac Geek Gab joining Tim, David, and Guy for a lively interview. Sam Levin joins us for a new Cool Mac Picks, while Nemo and David Weeks chat about the Macbook Air. Lee Givens also dials in for a chat about the AppleTV and other happenings around the Mac world. All that, plus a special report from Robert Hazelrigg fills us in after his meeting and demo of the new Adobe Photoshop Express site.